The New York Times T Magazine takes a look at long-term art projects in the digital age. 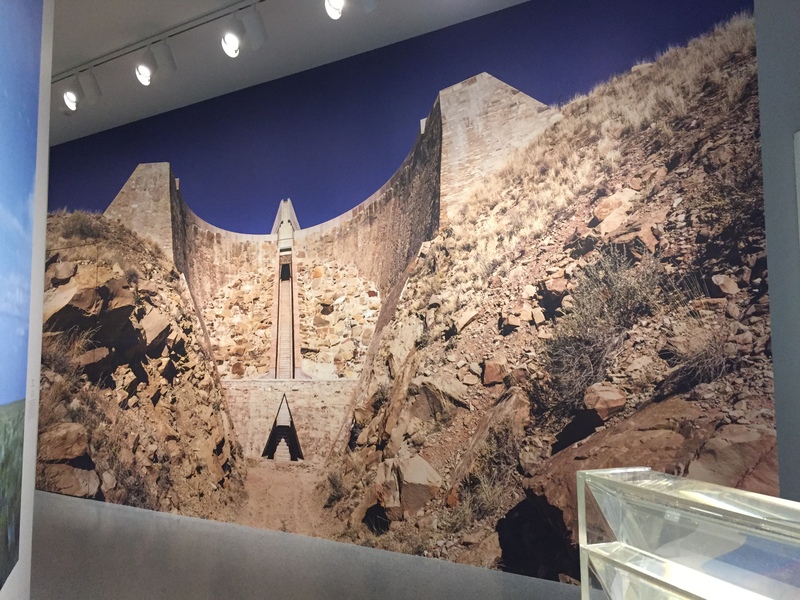 Nancy Hass and Charles Ross, “In an early morning phone call from the site of “Star Axis,” his 11-story naked-eye observatory of sculptural forms in dirt, granite, sandstone, bronze and steel on a mesa in the New Mexico desert,” speak on the endurance of his monumental work. Nancy Hass, The New York Times T Magazine, New York, published September 18, 2018. 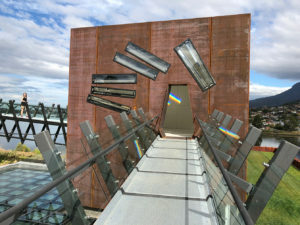 Jarrod Rawlins of MONA with Charles Ross, MONA Blog, published May 31, 2018. 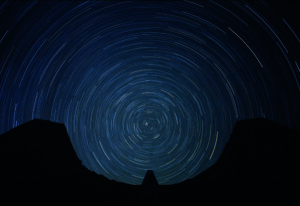 Article with a focus on a visit to Star Axis as the writer explores the Land Art movement and it’s extremes. Alex Needham, The Guardian, London, Art and Design Section, published May 11, 2016. 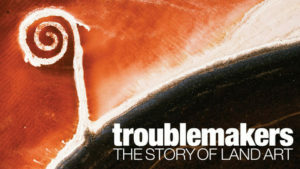 Star Axis and Charles Ross are featured in “Troublemakers” by filmmaker James Crump. Premiered September 29, 2015 in Los Angeles, CA. 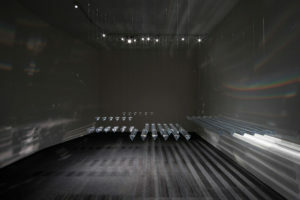 Charles Ross: The Substance of Light is a comprehensive volume that covers over four decades of work and features full-color illustrations of his Solar Spectrum artworks, Star Axis, and his Solar Burns, Star Maps, Dynamite Paintings and Drawings, along with early work and selected architectural commissions, including solar spectrum for the Dwan Light Sanctuary. 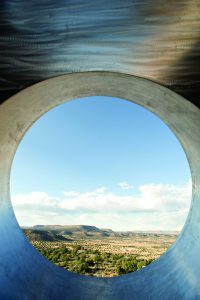 This significant monograph includes major essays by Thomas McEvilley and Klaus Ottmann, an extensive interview with Loïc Malle, which profiles Ross’s life and art up to the present, as well as historical texts by Virginia Dwan, Anna Halprin, Michael Heizer, Steve Katz, Donald Kuspit, Ed Ranney, and Jean-Hubert Martin.